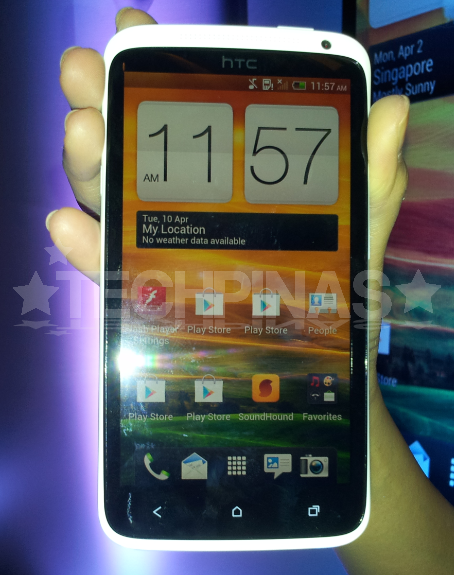 HTC One X Philippines Price Php 34,000, In The Flesh Photos and Video, First Impressions, Complete Specifications, Release Date is Today! 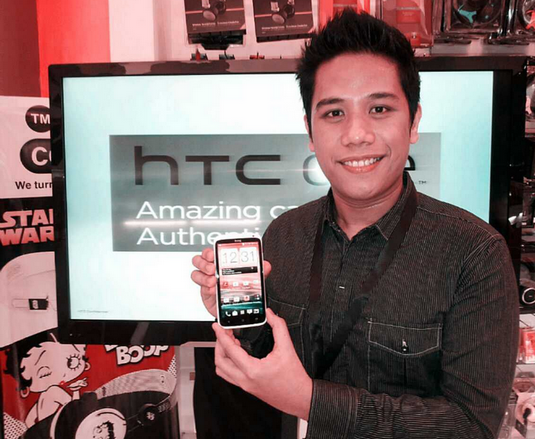 HTC One X, the Taiwanese company's 2012 Android flagship smartphone, is now officially available in the Philippines via Digital Walker for only Php 34,000! 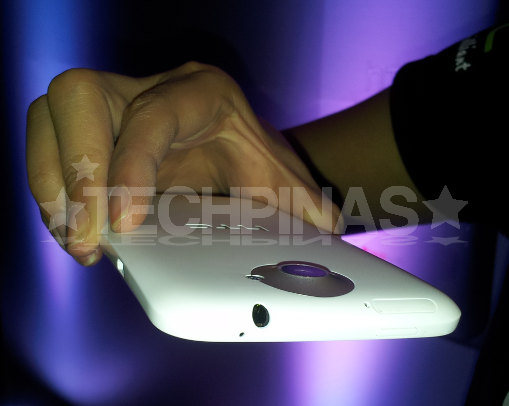 And TechPinas is one of the first tech blogs in the country to see it in the flesh and play with the handset. HTC One X runs the latest Android 4.0 Ice Cream Sandwich OS with its Quad Core CPU featuring NVIDIA's Tegra 3 chipset and has 1GB of RAM for fast and seamless multitasking. Other key specifications include a 4.7-inch SLCD2 display with 720p resolution, contoured scratch-resistant Gorilla Glass touchscreen, 32 GB of non-expandable internal storage, an 8 MegaPixel camera with autofocus and LED flash at the back, Full HD 1080p video recorder, and a variety of connectivity options including Wifi, Bluetooth and 3G. Let me just share with you my first impressions of the handset. 1. HTC One X is one of the most gorgeous HTC smartphones I've seen. It's wrapped in a bullet-proof matte polycarbonate shell that's not only very sleek but also incredibly durable. Sir Kiko Torno, HTC Philippines' Marketing Communications Manager, gave me an exclusive 'toughness' demo of the phone by dropping it on concrete floor. Of course, the phone survived with no dents, bumps or even scratches. 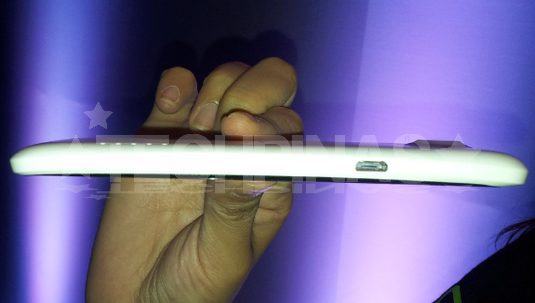 HTC One X is very thin, measuring only 9.3 millimeters at its thickest point. 2. The phone flaunts a 4.7-inch SLCD2 display, which is simply a joy to look at. Colors look vibrant, details appear clear and crisp -- and HTC promises that they'll remain that way even when you're using the phone outdoors, under direct sunlight. 3. HTC Sense 4.0, in my humble opinion, remains to be the Android skin and experience to beat. The best new feature is HTC ImageSense's Video Pic, which allows users to shoot HD video while taking high-resolution photos at the same time! Amazing feature really. There's also zero shutter lag and continuous shooting ensuring that you'll never miss a moment. ImageSense also lets you capture better photos in low light conditions - thanks to HTC's new enhanced HDR imaging technology. 4. One of the coolest multimedia features of the phone is Beats All-The-Time, which gives highly-improved surround sound experience even when you're just watching Youtube or Videos you captured using the phone. 5. 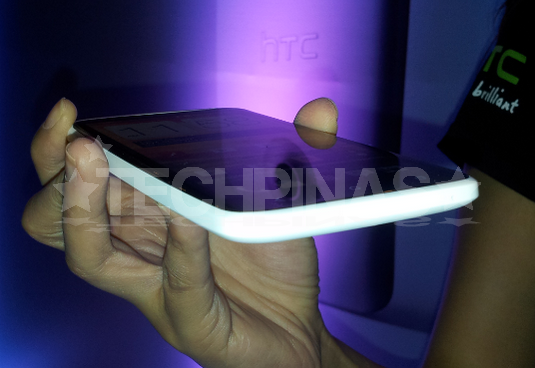 HTC Philippines reps mentioned during the event that HTC One X actually has 5 cores instead of just four! 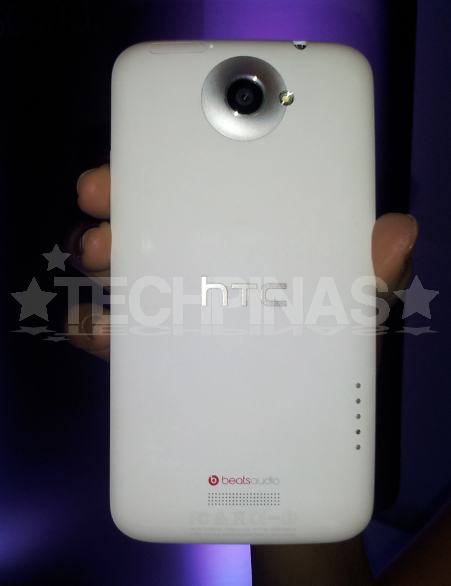 I'm not sure why HTC left this feature out on paper but HTC One X's Tegra 3 processor features a 4-PLUS-1 quad-core architecture with a fifth battery saver core. What 4-PLUS-1 does is that it offloads any minor tasks from quad-core down to the companion core to save battery life. After all, simple tasks like viewing photos or browsing the web will only need that single core. NVIDIA Tegra 3 will know that and shut down the quad-core architecture and just use the fifth extra core. This is perhaps the greatest feature of the NVIDIA Tegra 3 chipset.